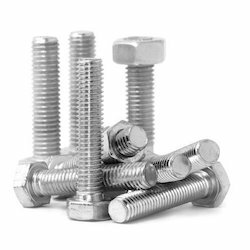 We are the leading manufacturer of Hastelloy Fasteners which are manufactured by high quality of steel. Our company supply different types of fasteners and they includes Hastelloy Nuts, Hastelloy Bolts, Hastelloy Screw And Hastelloy Washers. These products are available in different shapes and size as per the need of our clients. 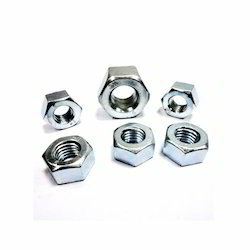 We are the leading supplier of Haselloy Nuts Like Hexagon nuts, hexagon coupling nuts, hexagon thin nuts, square nuts, hexagon castle nuts, self locking nut, hexagon domed cap nuts. Theses products are available in different size as per the need of our clients. Looking for Hastelloy Fasteners ?